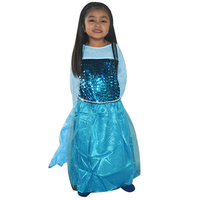 Your little girl can head for a scary Halloween wedding when she wears the Light-Up Dark Bride Costume out for trick or treat or to a party. 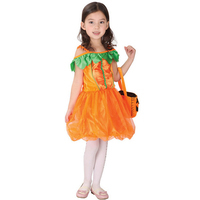 This outfit consists of a sleeveless dress that goes all the way to the floor and a stunning veil. 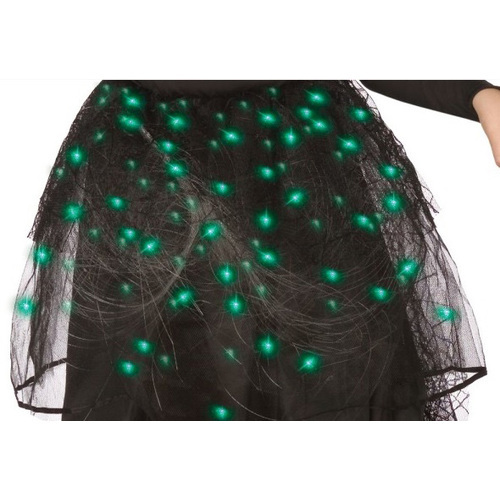 Black glovettes round out this girls' light-up costume, which twinkles and gives off a threatening yet fun aura. 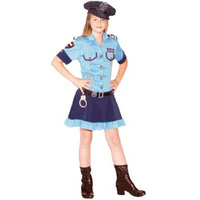 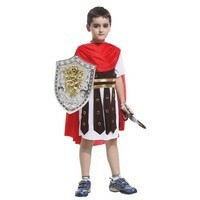 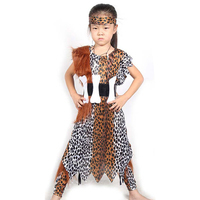 Give your child a fun dress-up outfit this Halloween season.